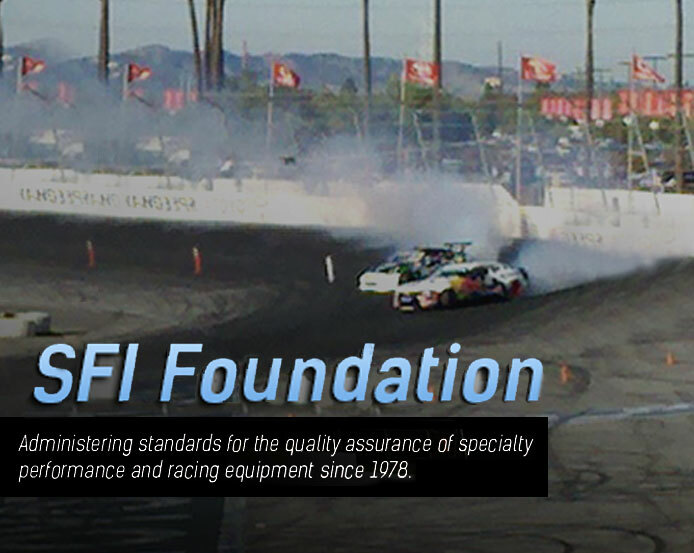 The SFI Foundation is a non-profit organization, which serves the international motorsports industry by issuing and administering quality assurance standards for automotive performance products and safety equipment. SFI has over 200 member sanctioning bodies worldwide. Countless other race groups and tracks are also affiliated with SFI to use its standards in their rules. There are well over 500 individual equipment manufacturers from all over the globe who participate in the more than 100 product specification programs administered by SFI. The SFI Foundation also runs a Testing Laboratory as well as maintains personnel training and certification such as the SFI Technical Inspector Certification Program and the SFI Drag Race Incident Response Training Program.